Anyare sa fez? Haha! Buckle galore while covering the night's going ons for Madtv.PH! 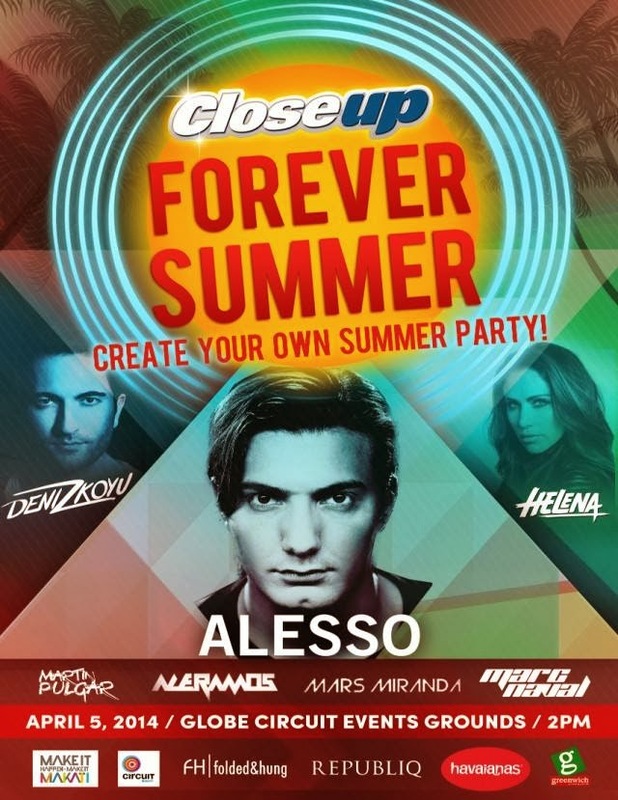 Follow @closeupPH on Twitter, or track #CloseUpForeverSummer for more updates!